In this paper we report on results of our investigation into the algebraic structure supported by the combinatorial geometry of the cyclohedron. Our new graded algebra structures lie between two well known Hopf algebras: the Malvenuto–Reutenauer algebra of permutations and the Loday–Ronco algebra of binary trees. Connecting algebra maps arise from a new generalization of the Tonks projection from the permutohedron to the associahedron, which we discover via the viewpoint of the graph associahedra of Carr and Devadoss. 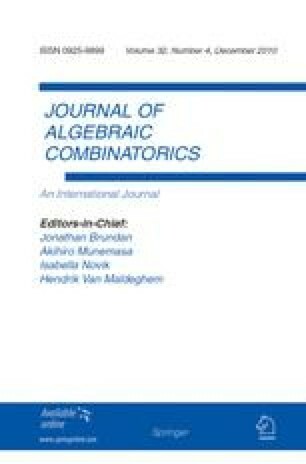 At the same time, that viewpoint allows exciting geometrical insights into the multiplicative structure of the algebras involved. Extending the Tonks projection also reveals a new graded algebra structure on the simplices. Finally this latter is extended to a new graded Hopf algebra with basis all the faces of the simplices.